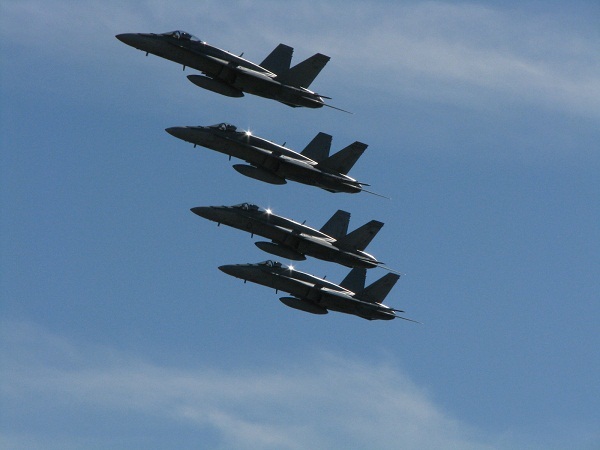 How sad is it that this was my first air show, but in my defence I've only gotten into the hobby in the last 2 years and it's been about 5 or 6 years since we've had a decent air show in Perth. This show runs all weekend, enjoyed it so much today that I think I'll have to pop in again tomorrow. Took both my boys, my oldest -11 enjoyed it but my younger son wanted to play paper scissors rock just as 4 F18's started their maneuvers. I'll post some pictures and maybe some video if I get anything decent, if anyone else who lives in Perth is on the forum please share the joy too. 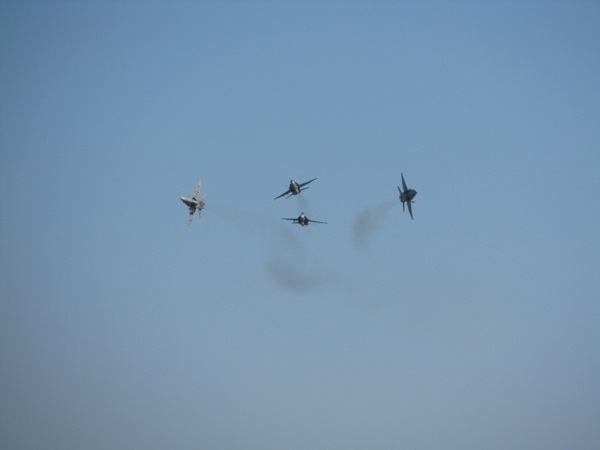 What aircraft are there at the show? Any international aircraft? 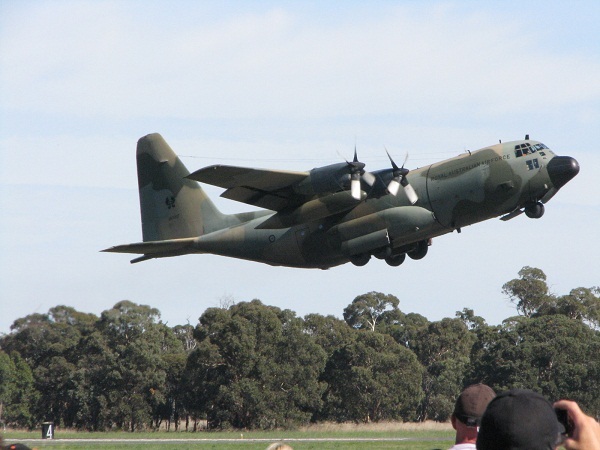 I've been to every Avalon Airshow here in VIC since they first started, its pretty awesome hey. 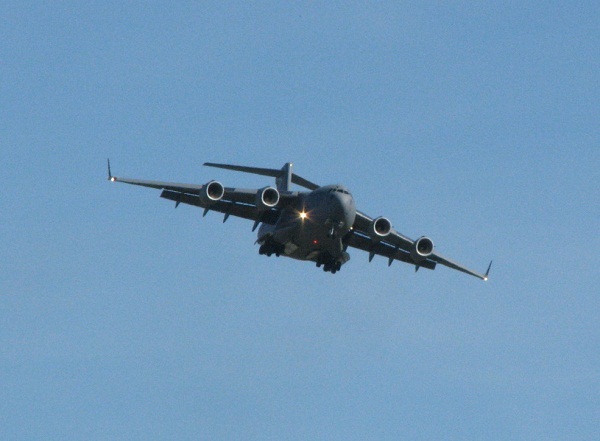 We had the PC-A9, F/A-18 hornet and super hornet, Hawk, C-17, KC-30, Orion, Hercules, and they flew in a B52 from guam. 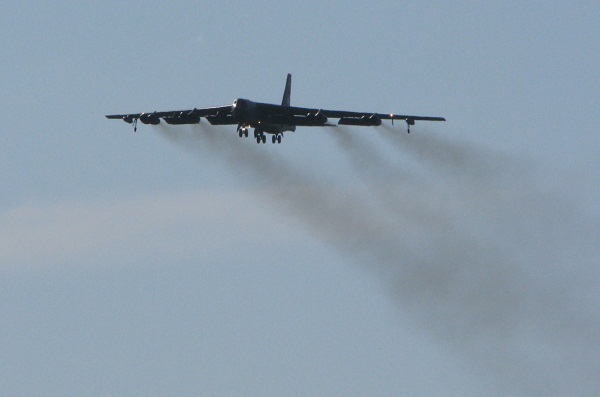 The B52 couldn't actual land at the air field because the runway wasn't wide enough, but it was awesome to see it do it's fly by. 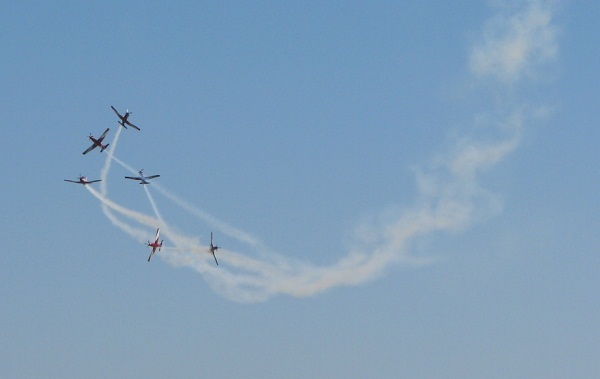 The Roulettes were there too. 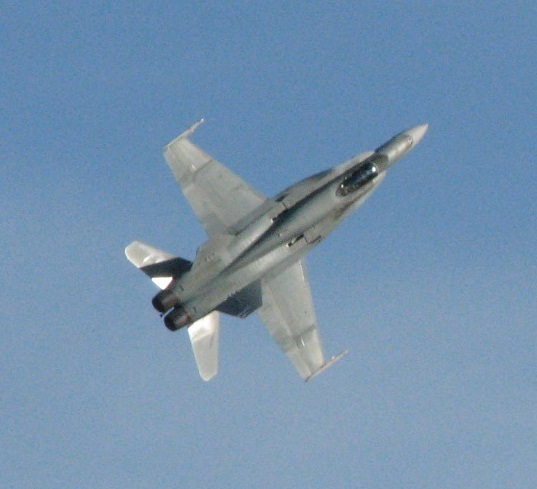 The best part was the F/A-18, watching it do a high alpha about 50 meter from where I was standing, climb from 100ft to 25,000 ft in what seemed 10 seconds, and I'll never get sick of seeing that thing go vertical. To actually see on of those machines get put through it's paces was absolutely amazing. So cool! Nice pics. 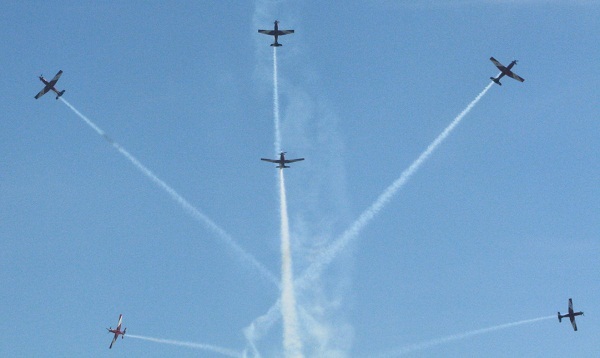 Now I'm second guessing my decision to not go to the Andrews AFB airshow this weekend!